into the woods, living deliberately: Wow. Can I Sit With You? Beth Kanter has just listed Can I Sit With You? on a list of "nonprofit organizations or causes that BlogHer readers may consider making a donation to as part of their year-end giving." Uhm wow. I am actually going to the BlogHer social meet up thingy on Thursday evening. Labels: "Can I Sit With You? 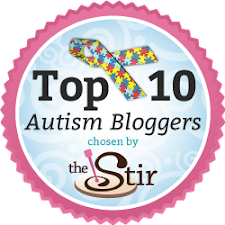 ", autism, autism blog, BlogHer, CISWY, CISWY?